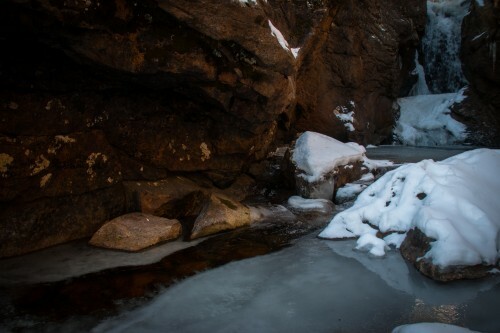 An ongoing project to document the seasonal personality of water in Rocky Mountain National Park. And with this, the fourth of thirty-one falls is complete. Water is life and, in the West, every drop belongs to someone. It has personalities that change through the year. This project is an attempt to capture the changing moods of falling water in Rocky Mountain National Park.